2018-2019 SCHEDULE NOW ON LINE! 10% off tuition when you register by Aug 24th! 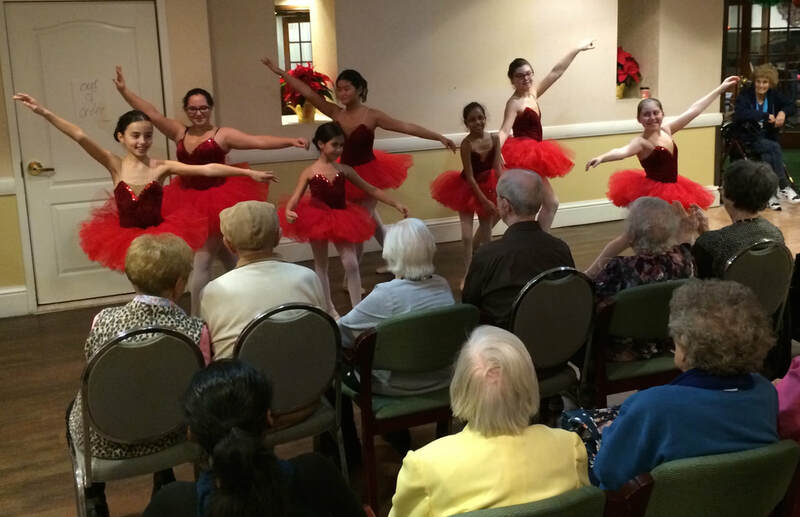 Ballet Les Jeunes Filles, our performing group, at our Senior Center shows!! At To The Pointe! we provide a nurturing environment for your dance education. We believe that learning to dance should be fun, but also impart a sense of discipline. We provide individualized attention to the recreational, as well as the serious student. 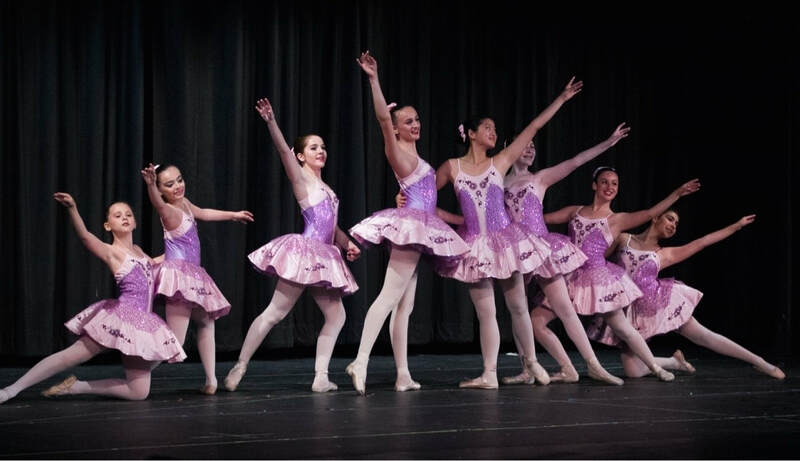 We offer classes for children and adults in ballet, musical theatre, tap, lyrical, hip hop, jazz, voice, piano and creative movement/primary ballet for our youngest dancers. 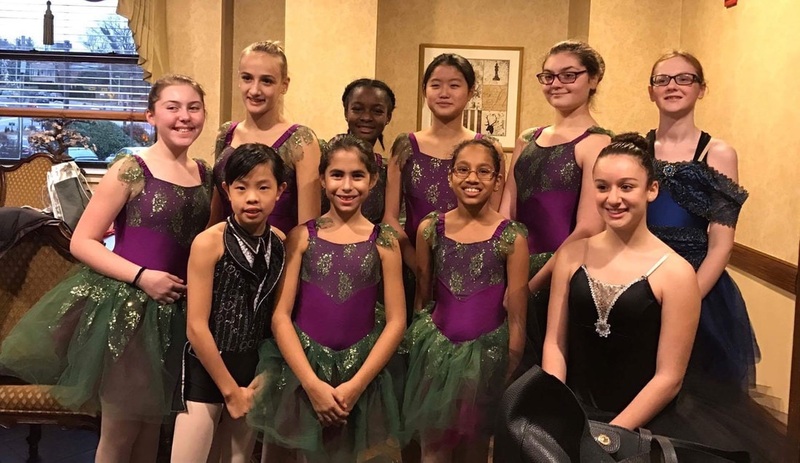 We believe in a holistic approach to dance -- to work within the student’s physical limits in order to expand their abilities and to learn to express themselves through movement. We also believe deeply that dancing is not only for the naturally gifted student, but that anyone who has the love, and the drive, can learn to dance.